After several teasers and months of speculations, Qualcomm, at last, on Tuesday has officially taken the wrap off its Snapdragon 820 system-on-chip (SoC), the latest addition to the company’s 800-series of chipsets. The smartphone-processor making company also announced that handsets powered by Snapdragon 820 can only be expected to arrive in the “first half of next year”. The US based chipset and semiconductor making company at the launch event in New York mentioned that the Snapdragon 820 was built “from the ground up”. This latest Qualcomm Snapdragon 820 will be based on 14nm FinFET fabrication process and it is the successor of the current Snapdrgaon 810 chipset. 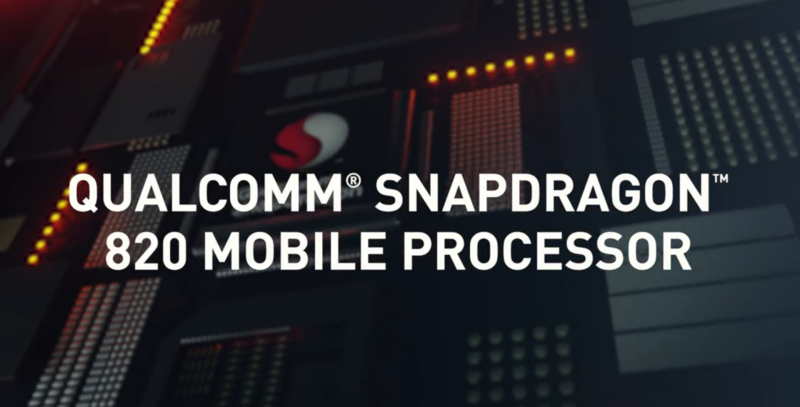 The Snapdragon 820 processor is made with the all-new Qualcomm Kryo CPU which according to the company claims gives 2 times more performance and efficiency when compared to the current Snapdragon 810. This latest chipset is not just an upgrade in the lineup, but features an all new design and architecture, built by Qualcomm. 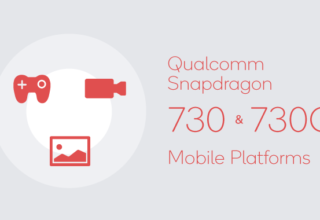 The Snapdragon 820 is based on 14nm FinFET-fabricated processors, comprising 4 CPU cores. Unlike previous chipsets which used ARM architecture, the company has developed an all-new Kryo architecture and ARMv8-A instruction set. Qualcomm Snapdragon 820 has four of these custom Kryo cores. Two of them are clocked at 2.2GHz, and the other two cores will be clocked at 1.6GHz or 1.7GHz, depending on what OEMs may require. In addition to the new Kryo CPU cores, the SoC offers a new GPU as well, the Adreno 530. Company claims that Adreno 530 is 40% more powerful in computing capabilities, when compared to the Adreno 430. The new Snapdragon 820 also features the Hexagon 680 DSP, which will control background processes, and bring improvements in performance and battery life. In terms of LTE speeds, this new SoC supports LTE Category 12 download speeds of up to 600Mbps, and LTE Category 13 uplink speeds of up to 150Mbps. The chipset maker also claims that Snapdragon X12 LTE modem in the Snapdragon 820 is expected to offer up to 3x faster peak upload speeds and 33 percent faster peak download speeds compared to those of X10 LTE modem present in Snapdragon 810. “As the first commercial processor to utilize LTE-U, Snapdragon 820 can access LTE connections in both licensed spectrum and unlicensed spectrum – boosting your connection speeds and mobile broadband access in normally congested areas,” mentioned the company at the event. 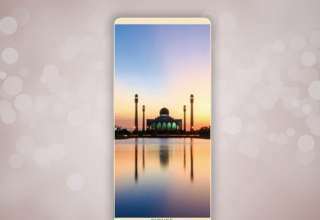 This US based SoC makers has also included an all new Spectra Image Sensor, which is capable of handling 14-bit dual image sensors and will be able to support imaging sensors upto 25MP. Imaging features like a wider color range, hybrid autofocus, and multi-sensor fusion algorithms are also supported in this processor. 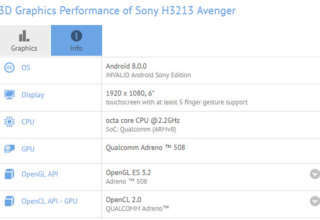 As expected, the Qualcomm Snapdragon 820 supports Qualcomm Quick Charge 3.0, which is the next generation of its Quick Charge technology that aims to give users a considerable amount of battery life with a short initial burst of charging. According to the company claims the Quick Charge 3.0 will be 4 times faster than conventional charging and will be 38 percent more efficient than Quick Charge 2.0. 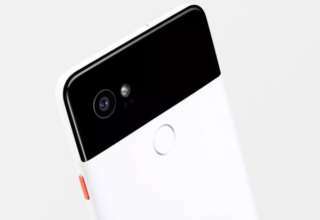 On the security measure, the SoC comes with Qualcomm Haven Security suite, which includes Secure MSM hardware and software, Qualcomm SafeSwitch theft prevention solution,Snapdragon StudioAccess Content Protection, Qualcomm Snapdragon Sense ID 3D fingerprint technology, and Qualcomm Snapdragon Smart Protect.The Snapdragon 820 also facilitates up to 4K Ultra HD capture and playback as well as 4K Ultra HD on-device.